You’ve adapted and adopted. You’ve improved the UX and the UI. There’s nothing you haven’t upgraded and updated. 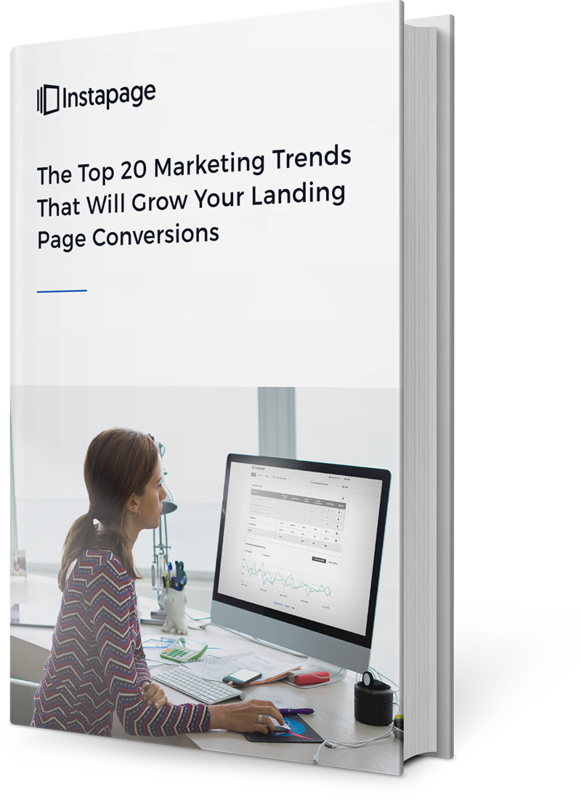 No matter how up-to-the-minute your pages may seem, there’s always a next big thing coming that you'll want to get in on before your competition.